SUR IN ENGLISH. 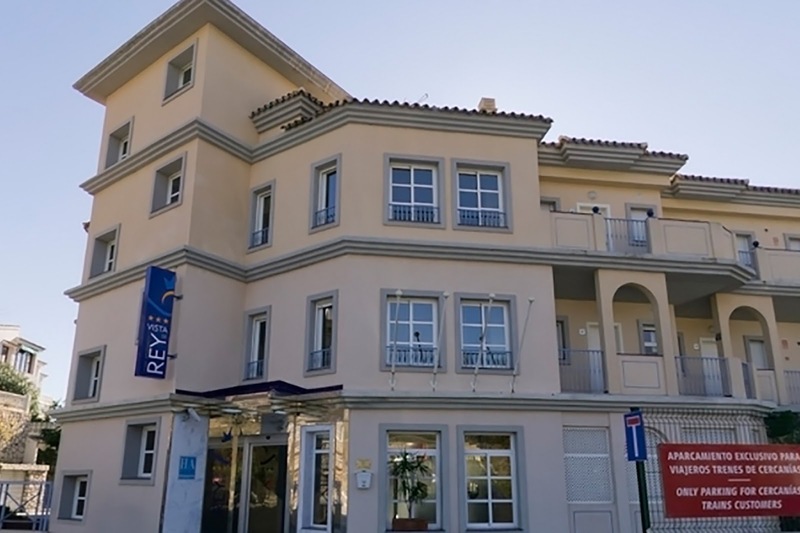 A Malaga court has given Benalmádena town hall three months to demolish the three-star Hotel Vista de Rey near the Torremuelle train station. The case dates back to 2001 when the then mayor, Enrique Bolín, granted planning permission for the building through a special decree. Torremuelle residents took the case to the courts and in 2011 the Andalusian High Court (TSJA) upheld a sentence that declared the decree null and void. 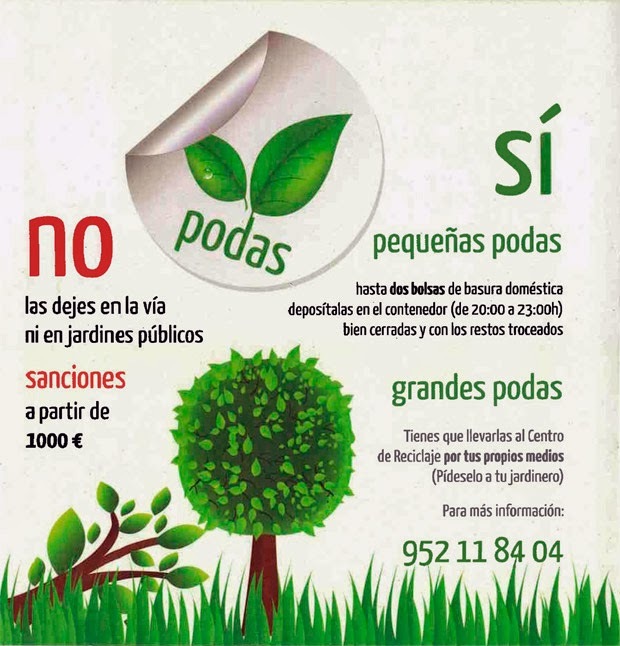 Appeals lodged by the local council and the developers were overthrown and in the most recent ruling the judge has warned that if the three month deadline is not met by the town hall the Junta de Andalucía will step in to make sure the order is carried out. Vista de Rey is an ‘aparthotel’ and as such requires a licence for commercial-residential use, however according to the local planning regulations the area is reserved for hotels with a minimum of four stars. The Torremuelle aparthotel has three stars and also exceeded the maximum construction volume permited in the area by 700 sqaure metres. The establishment has 61 studio apartments, 46 garage spaces and communal areas. The Torremuelle residents association maintains that some of the apartments have been sold, and questions the legality of the transactions. Benalmádena town hall has said that this is a case that was “inherited from previous councils” and that the municipal legal services would study the sentence, which could be appealed. At a council meeting last year the Town Planning councillor, Óscar Ramundo said that the licence had been granted by the former mayor despite unfavourable reports from the municipal architect as the plans exceeded the maximum construction permitted. Ramundo said, however, that a possible demolition “could be interpreted as disproportionate” and the breaches in regulations could “probably be legalised”. This latest sentence puts the town hall in a predicament as the local authority’s past appeals have been rejected and court costs are mounting up.